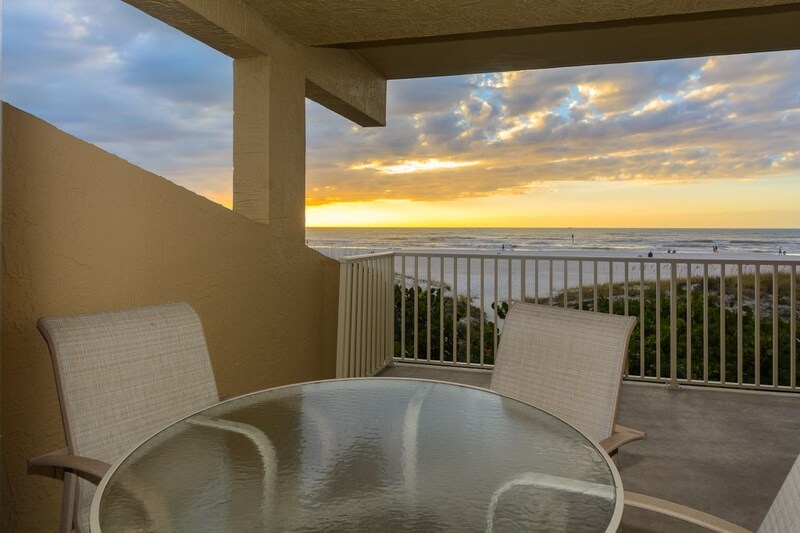 This is your ideal vacation condo! 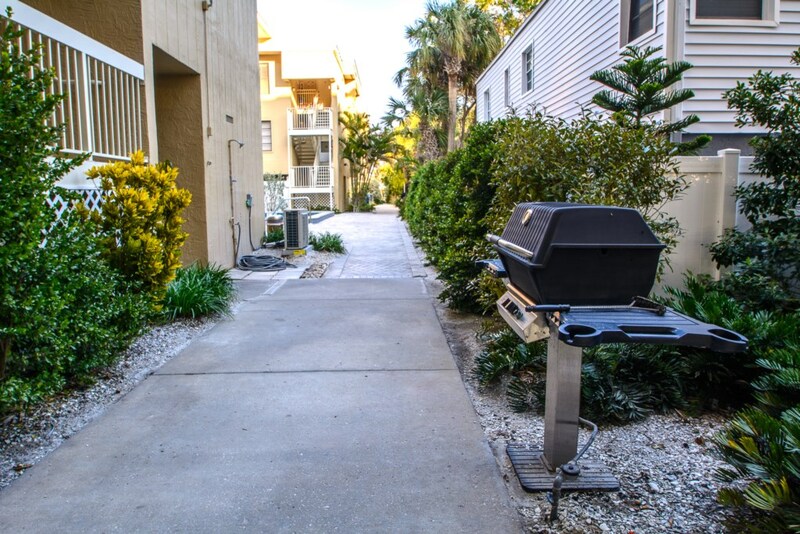 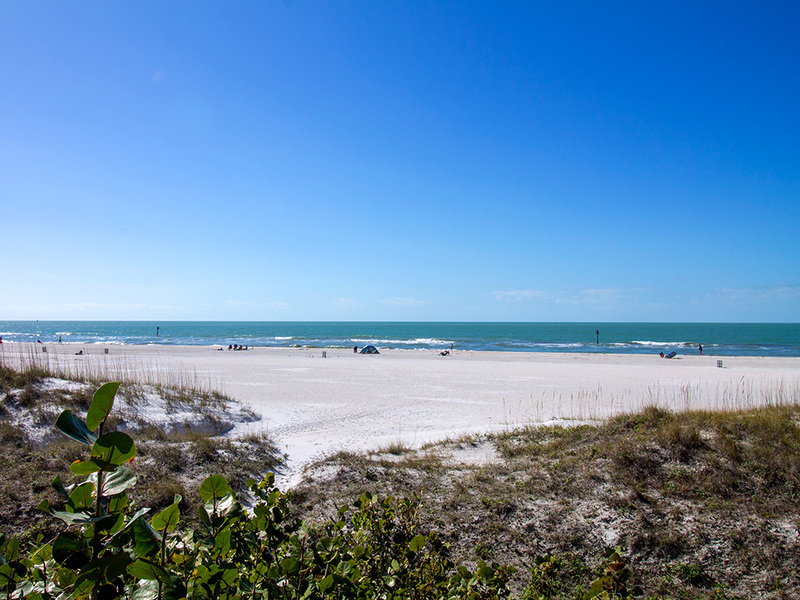 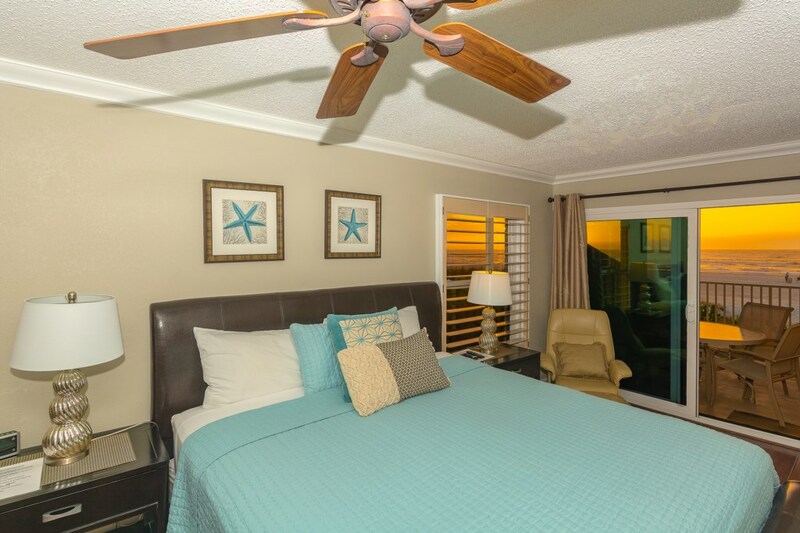 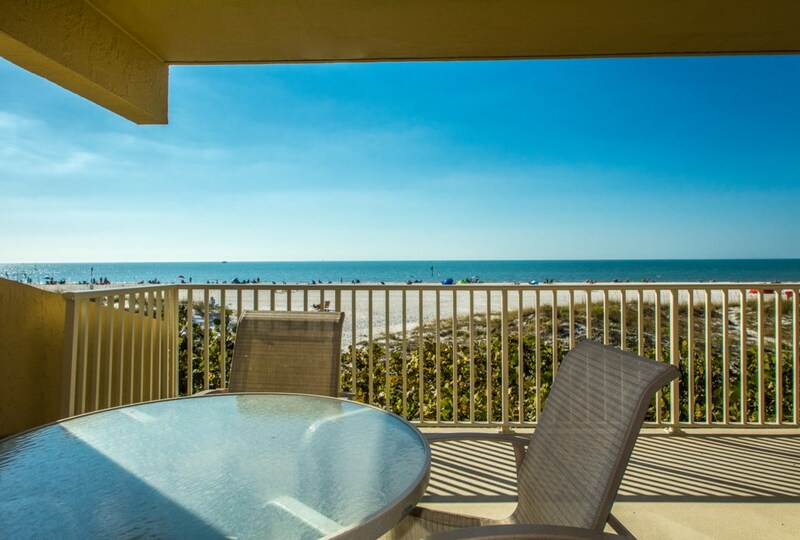 Our wonderful beach front condo is located in the Center of Clearwater Beach, walking distance to entertainment, the pier, restaurants and much more. 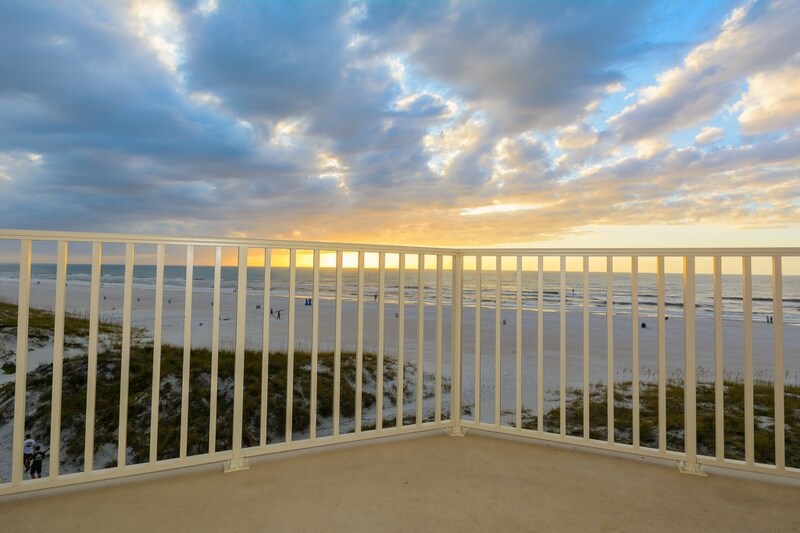 One of the popular features of this vacation property is the gulf front balcony with amazing gulf views. 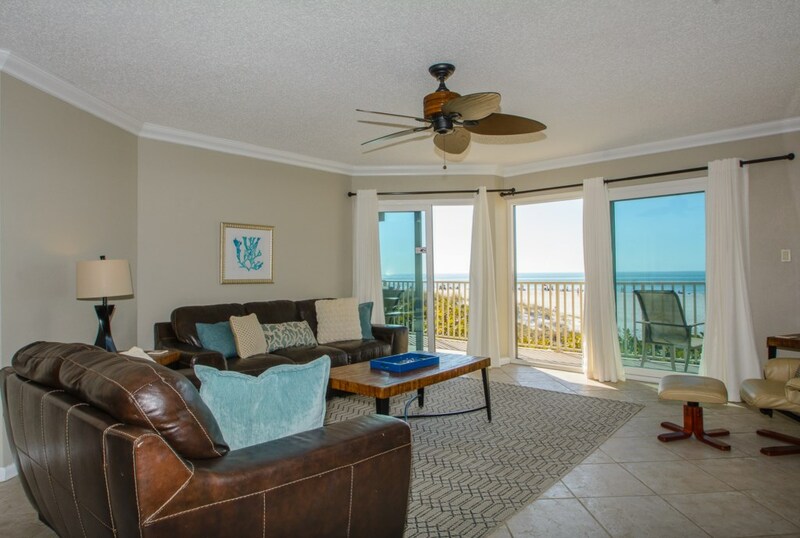 Living area is large and open to the kitchen and dining area, best of all are the gulf views from these areas. 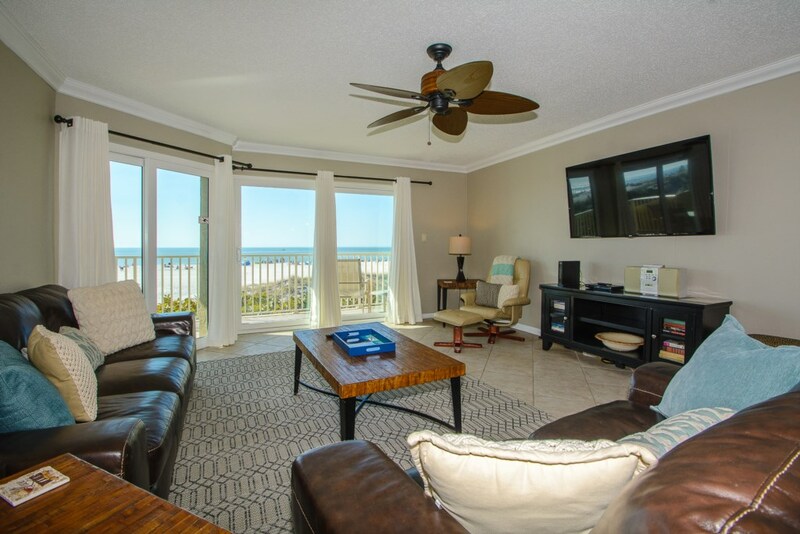 Feel like you are sitting on the beach from the comfort of your living room. 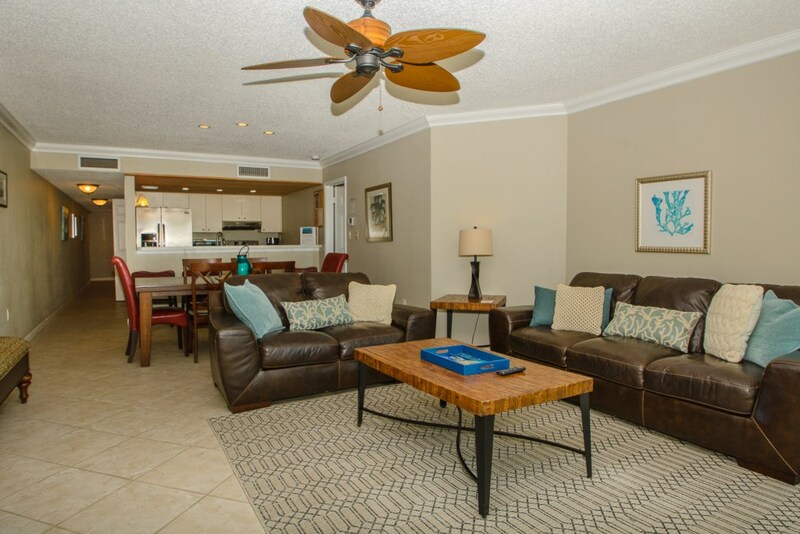 This vacation condo has 1400 sq ft. 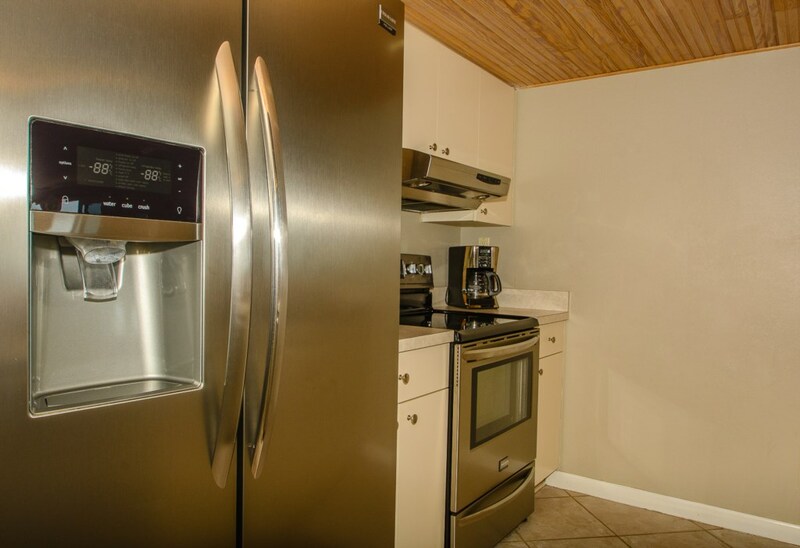 Kitchen is completely updated with stainless steel appliance and quarts countertops. 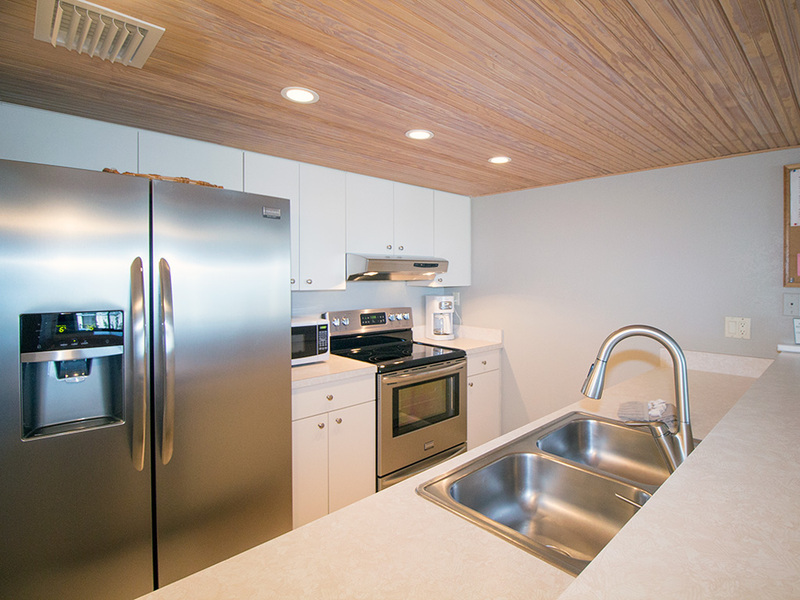 Kitchen has a peninsula that will seat an additional 4 guests. 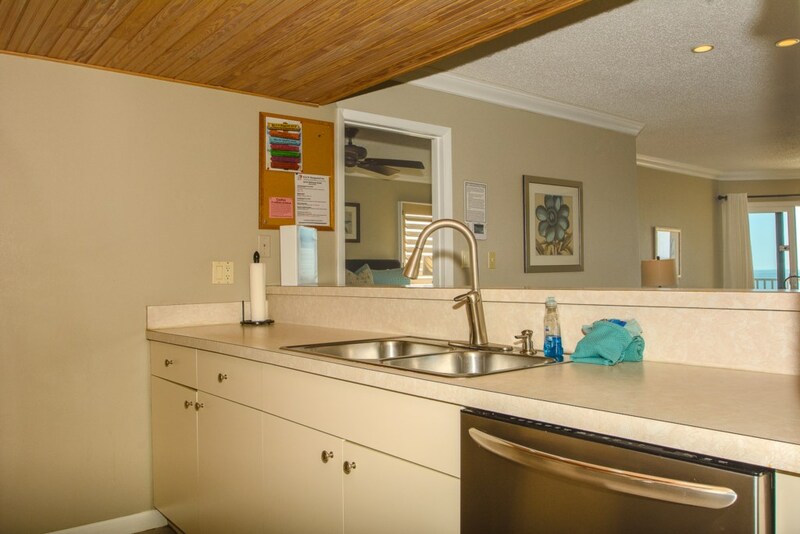 This beautiful kitchen opens up to the dining area. 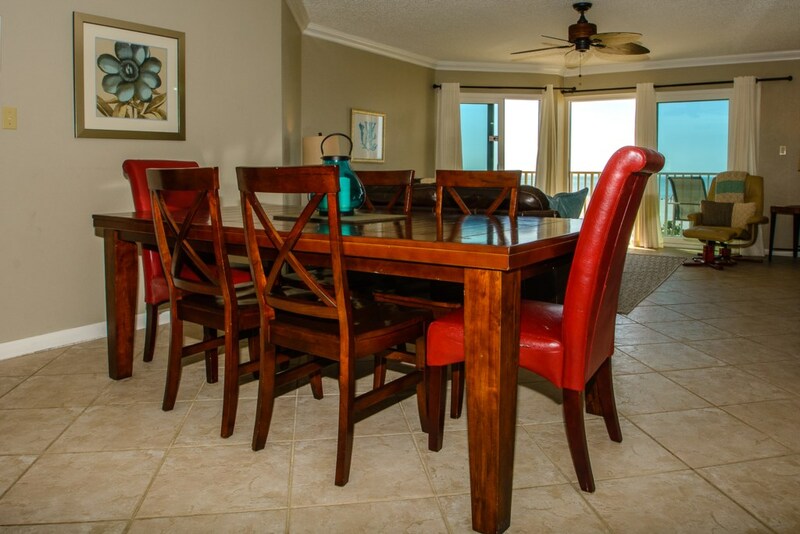 Dining area seats 6 guests. 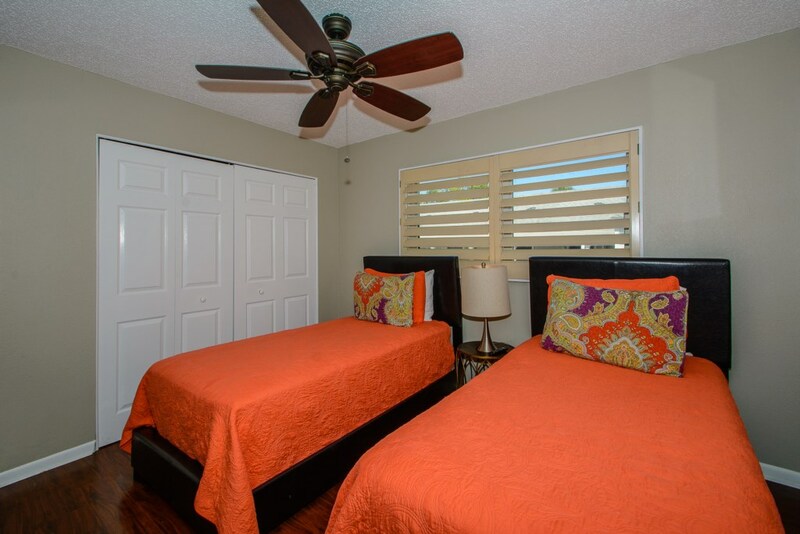 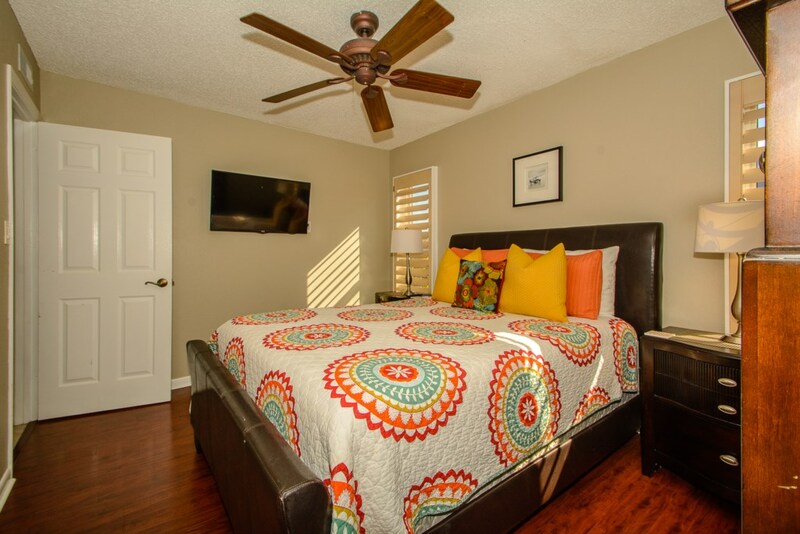 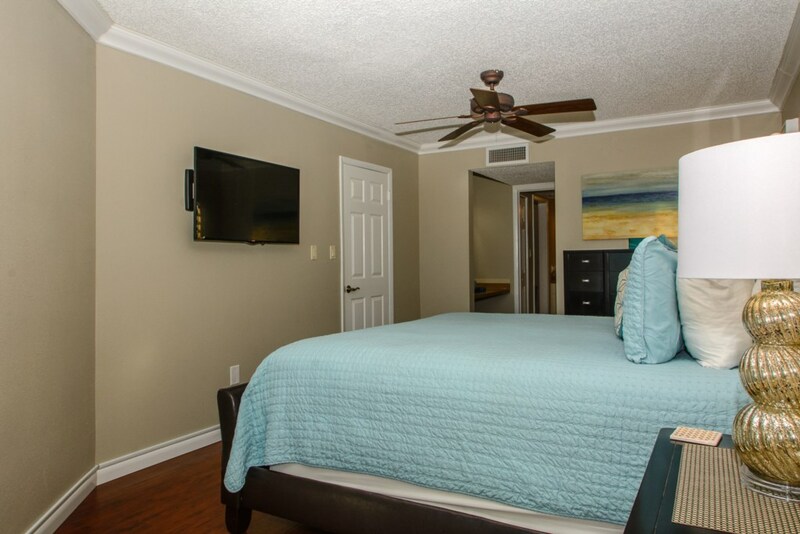 Master bedroom is spacious and comfortable featuring a King-size bed and is equipped with a flat screen tv and everything you need to rest. 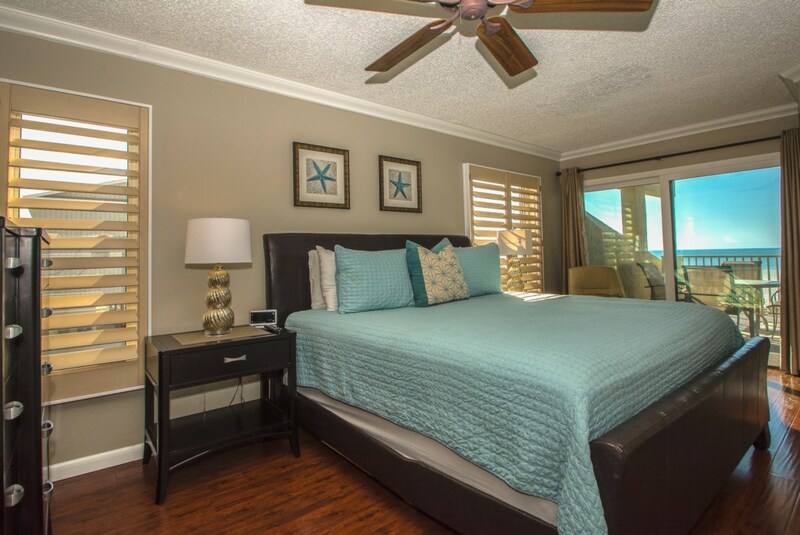 Master bedroom has an ensuite bathroom with a tub/shower combination and access to the beachfront balcony. 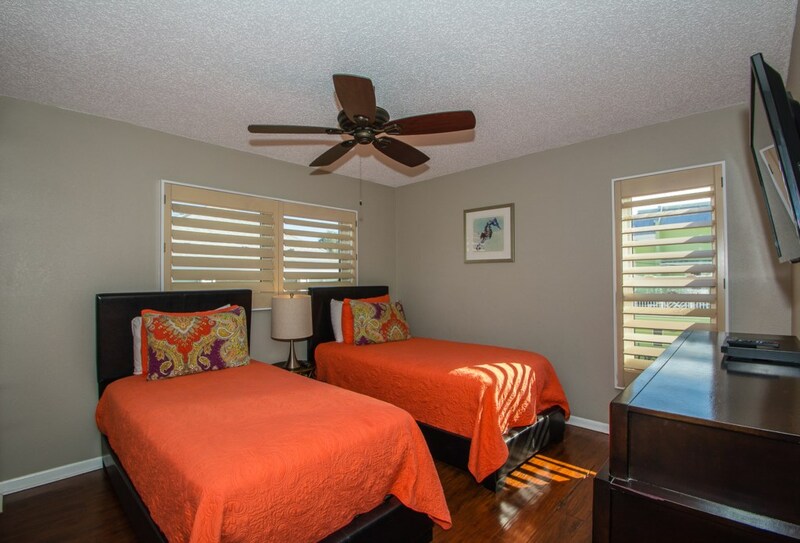 Second bedroom features 2 twin beds perfect for kids or adults. 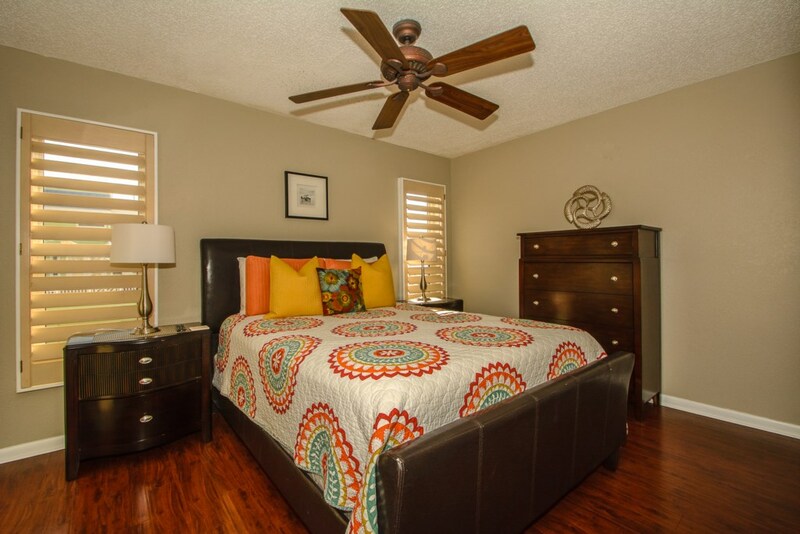 Third bedroom features a Queen-size bed. 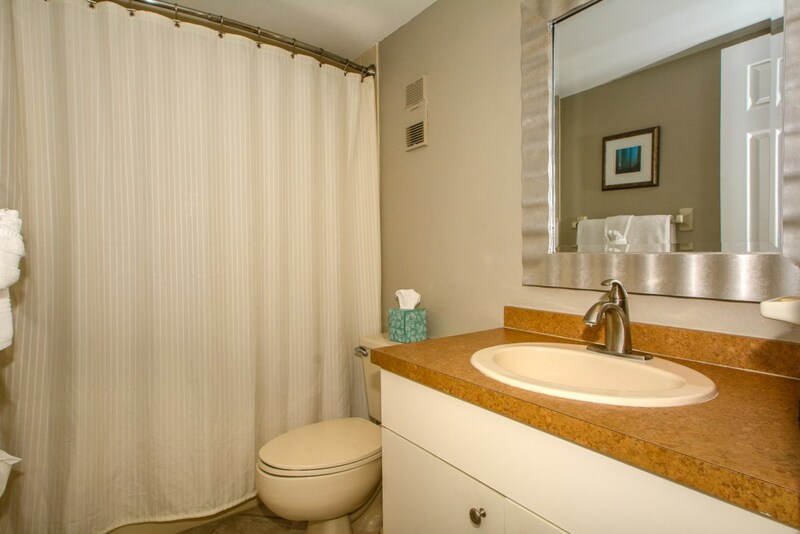 Second bathroom has a tub/shower combination. 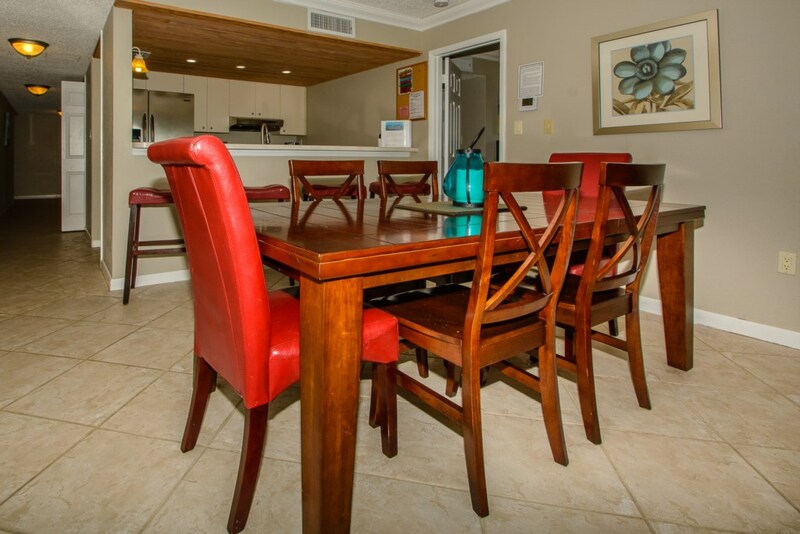 All to accomodate 6 guests comfortably. 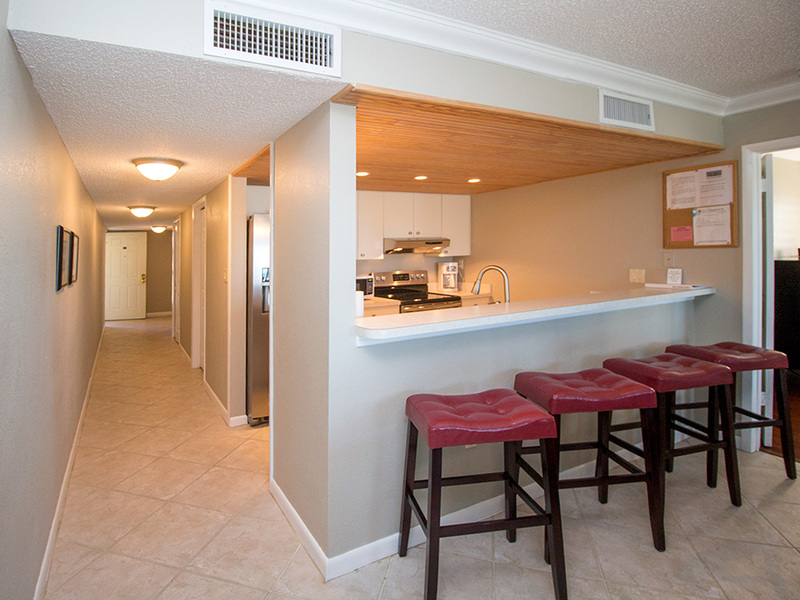 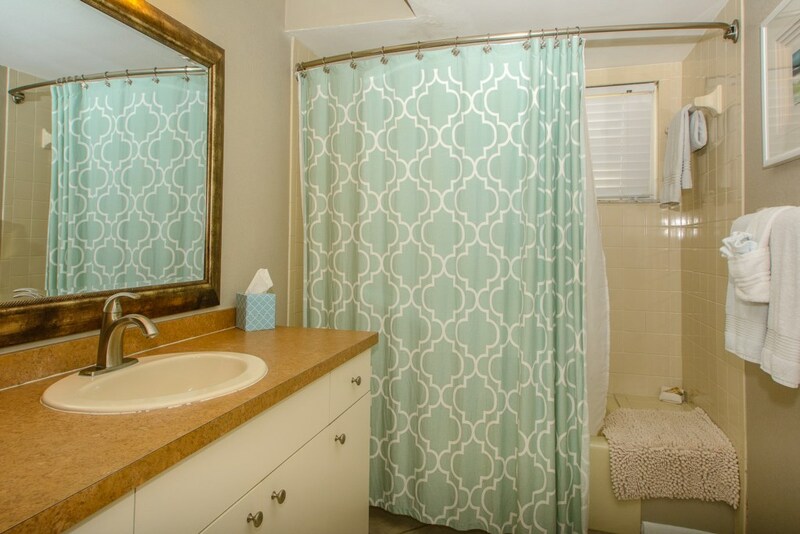 This waterfront unit comes with laundry in the unit, wifi, cable tv, fully equipped kitchen and much more! The beachfront building provides a shared pool, an outdoor grilling area and private beach access. 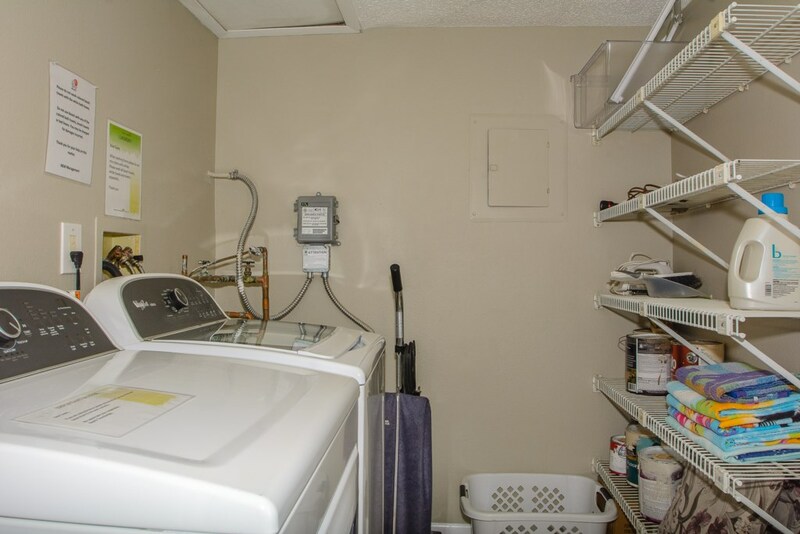 *This unit is located one floor up from ground level – elevator available. 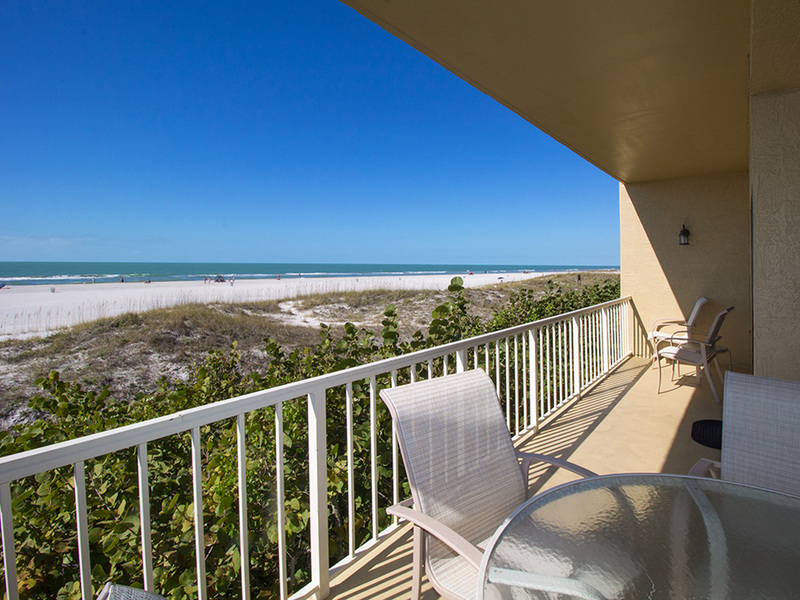 Great property with excellent location right on the beach. 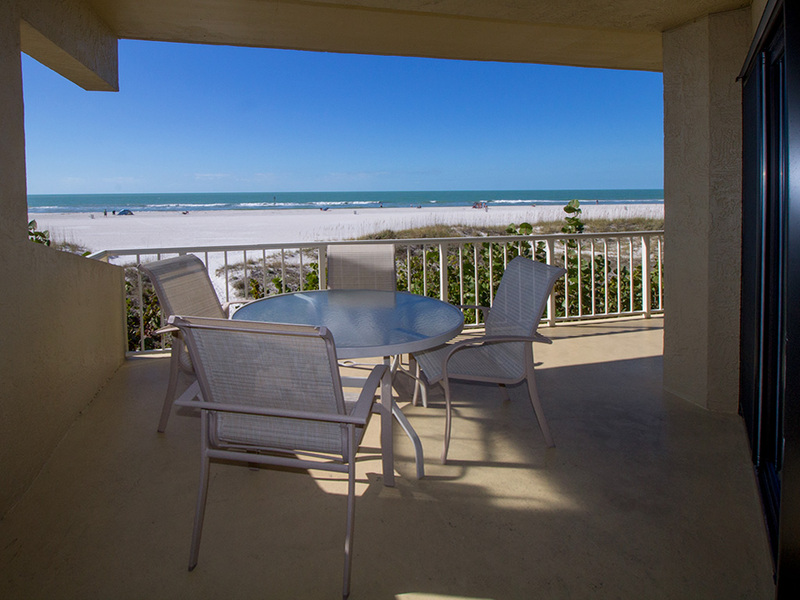 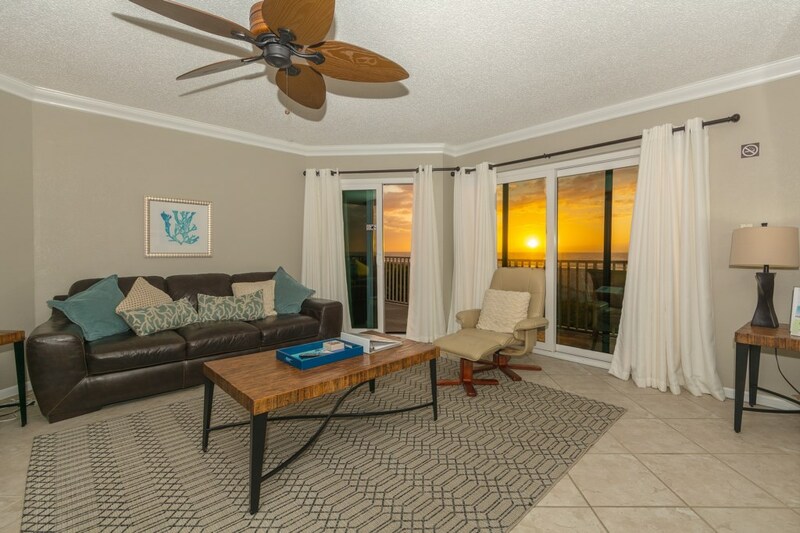 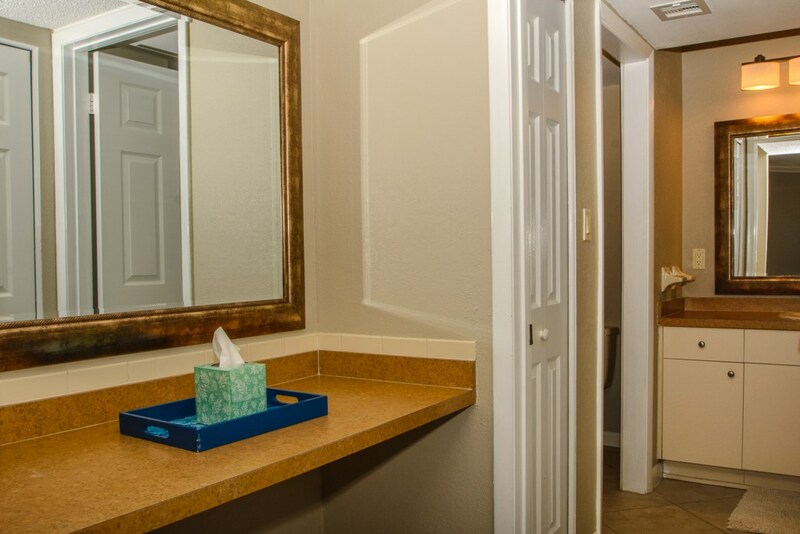 Nicely furnished with everything you could possibly need, including beach towels and beach chairs!